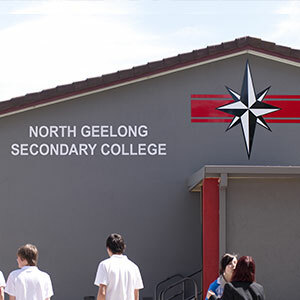 Careers at North Geelong Secondary College aims to give the students information to make informed Career and Pathway choices and decisions. 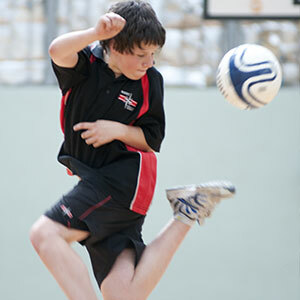 Parents too are encouraged to contact the Careers Staff to discuss options for their children. Many opportunities exist for students today and it can be quite a daunting prospect for a student to work their way through the information and possibilities. Guidance can be offered in the form of formal interviews, discussions or casual questions in the school yard. This page on the school’s web site will be up dated on a regular basis and students are recommended to log-in to maintain their knowledge of career issues. The careers department offers visits to universities, Careers Expos, visits to careers of interest such as the Defence Force are also offered to the North Geelong Students. Every student from yr 10-12 will have a Managed Individual Pathway and these will be completed throughout the school year and are up dated each of the final 3 years of schooling. 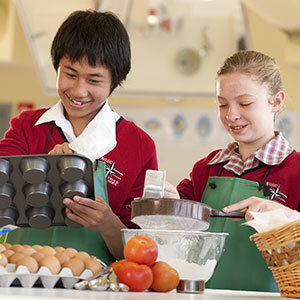 The students at North Geelong Secondary College have the chance to do Work Experience during their Year 10. The program is not compulsory and the students will be asked to apply for positions during term 2 & 3. The program is completed during the term 3 break unless the position requires the placement to be completed during school time, eg teaching positions.